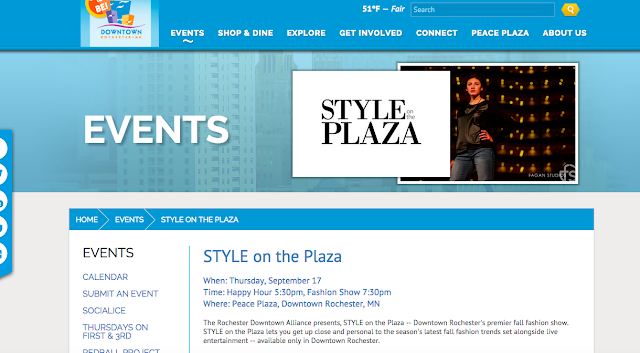 Style on the Plaza is coming up in downtown Rochester on September 17. It's an annual fashion show featuring the clothing and accessories of downtown businesses. 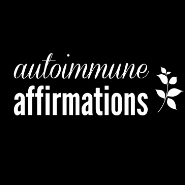 I've had some great fun with it in the past and am excited to participate again this year. If you'd like seated tickets, order them now.